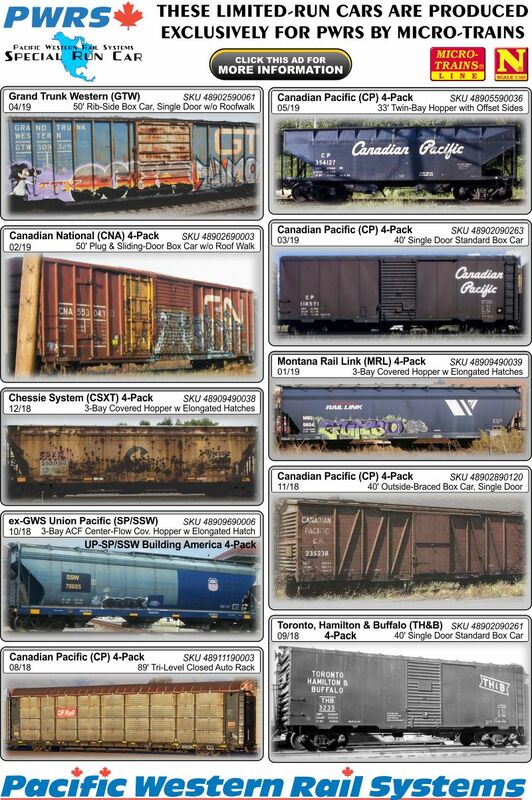 Dear N Scale Customers: A few years ago we produed 12 different Green Procor Tank Cars (3 different 4 packs). We have been asked a number of times if we would consider doing some green cars with TILX reporting numbers. So we have decided to do them now. Their are two different 4 cars sets as we found out some cars have 6 reflectors and some have 8. The cars also have a different placement of the yellow "1-800" box. We have also decided to spend some extra funds and get the cars done properly with light green paint outs on the roof around the hatches (as seen below). The cars will also have reporting marks on the roof as required. We realize it will cost a little more to add this area of slightly different shade of green, but we want to make the cars as correct as we can.